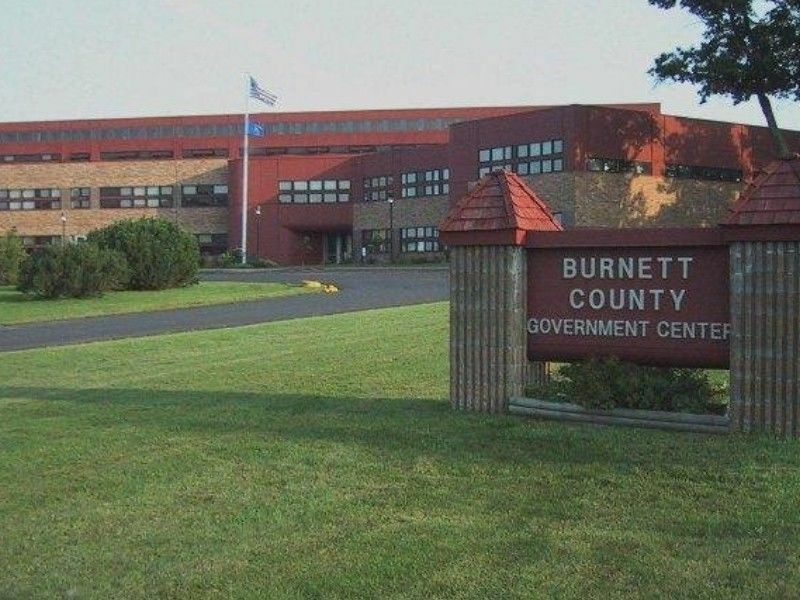 BURNETT COUNTY -- A sewer system issue at the Burnett County Government Center resulted in a temporary shutdown of the entire building, according to Burnett County Sheriff Tracy Finch. Inmates of the Burnett County Jail had to be transferred to other facilities due to the lack of water. The issue has since been resolved. (Press Release) -- On the morning of Friday, January 18th the Burnett County Government Center sanitary sewer system backed up. This required that the water be turned off for the building. Consequently, the Government Center was closed to the public at noon and all non-essential staff members were sent home for the remainder of the day. All of the Burnett County inmates had to be transported to other jails because of the water being turned off. The sewer problem was subsequently fixed. Most of the inmates were then transported back to the Burnett County Jail that evening. I want to commend the Burnett County Sheriff’s Office team. Everyone stepped up to help and we were able to get through this incident together. I want to thank the Barron County Jail and the Polk County Jail for their assistance in this crisis.